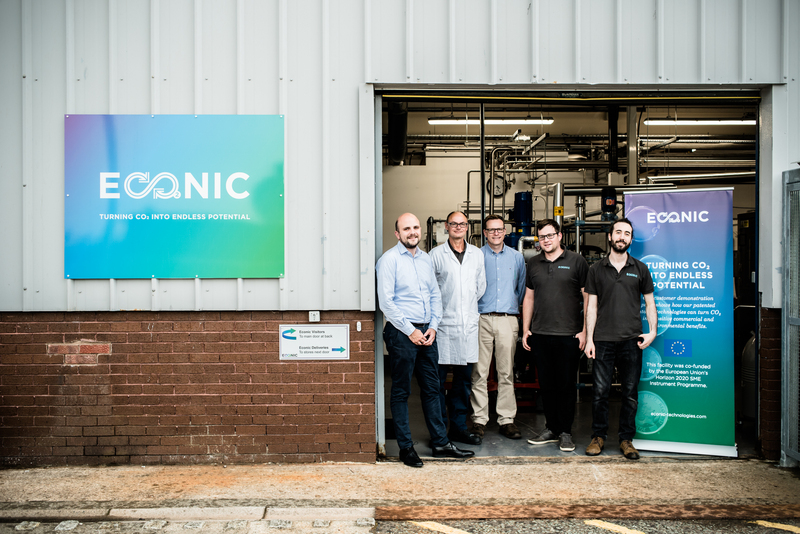 It has been a year since we opened the doors to our customer demonstration facility in Runcorn – the very first of its kind in the UK – to demonstrate how our pioneering catalyst technology can create polyols using waste CO2. It would be safe to say that, in this time, a fantastic buzz has sprung up around the plant, not just from our fellow members of The Heath, but from across the plastics industry. So far, we’ve had visits from 60 leading global companies within the polyurethane industry, as well as Andy Burnham and Steve Rotherham, the Metro Mayors of Manchester and Liverpool. The team of 7 at the facility has been busy producing polyol samples for all of the interested parties, who are testing the added value that our technology will incorporate into their own downstream polyurethane applications – everything from CO2-based insulation foams, to coatings and elastomers. Over the course of the year, activity at the plant has helped our pioneering catalyst technology move out of the lab and onto the factory floor, demonstrating the huge economic and positive potential of CO2 for manufacturers. Importantly for polyurethane producers, our facility uses a conventional reactor design and widely-available downstream technology, which shows just how readily existing plants can be retrofitted to use our catalyst. But unlike existing plants, our facility enables manufacturers to create CO2-containing polyols at lower pressures and temperatures, which not only allows for much safer operation, but also leads to significant cost savings. Producing everyday goods from CO2 may have once sounded like science fiction, but our facility has demonstrated that it is now science fact. In the coming months, the facility will continue to fire on all cylinders. We look forward to welcoming more customers to the facility to further demonstrate the economic, environmental and product potential of our catalyst technology and how easily the use of waste CO2 as a raw material can be adopted, and its advantages realised by the polyurethane industry. Happy birthday, customer demonstration facility! Here’s to another fantastic year ahead. 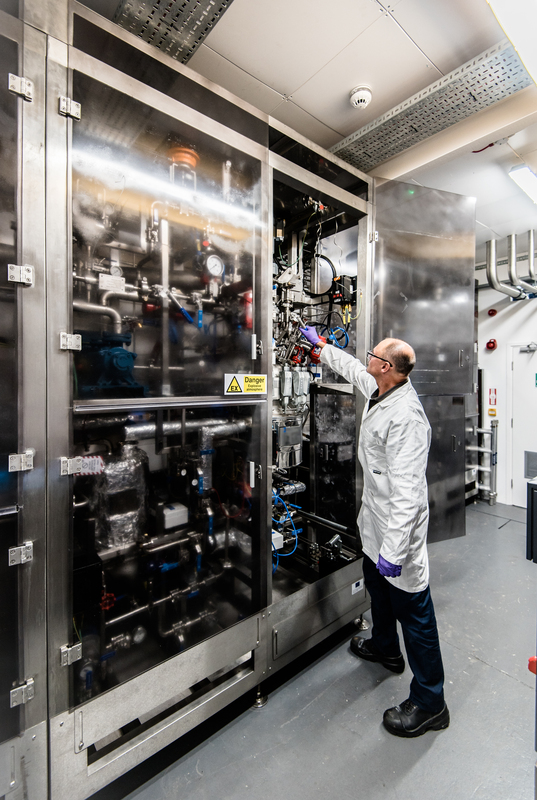 Get in touch to learn more about our Customer Demonstration Facility and to find out how we can help turn waste CO2 into added value for your business.